DETAILS: Though I remain terrified of heights and ferris wheels, I do love their color and sense of fun. 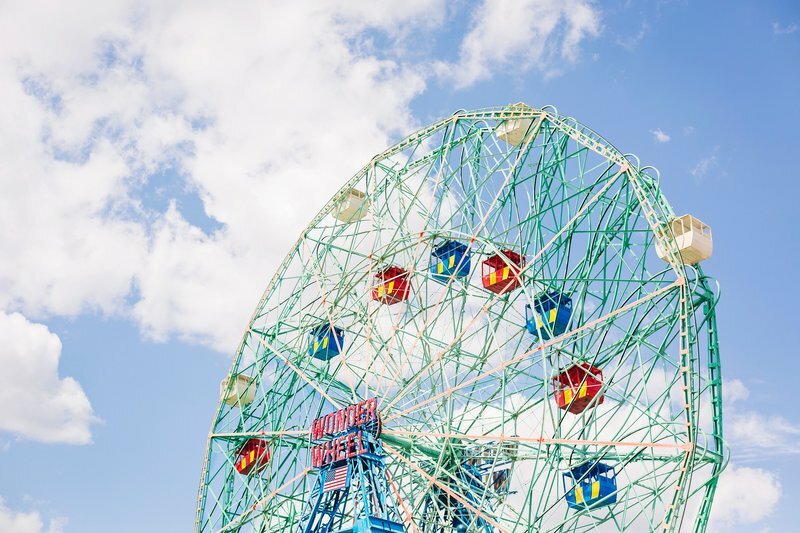 The Wonder Wheel is the historic ferris wheel that stands sentinel over the Coney Island boardwalk. As a reminder of a bygone age of frivolity, it’s an irreverent nod to New York City’s past.